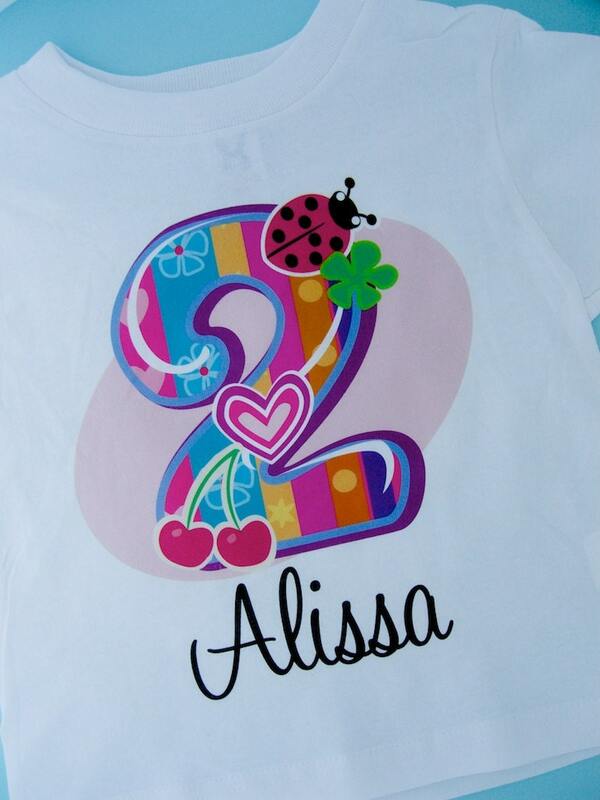 Girls Second Birthday Fancy Number Birthday Shirt. 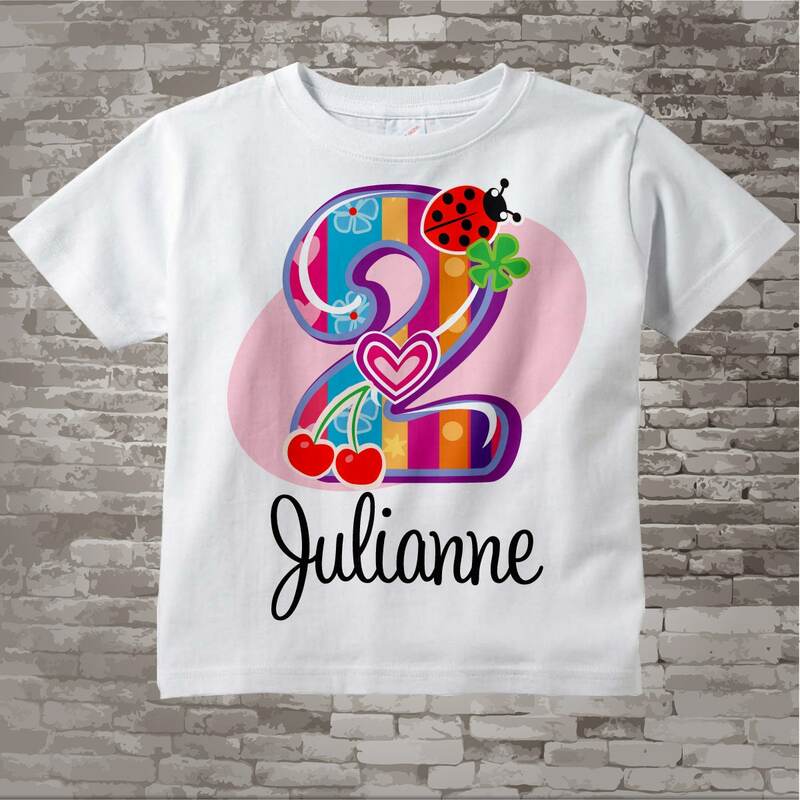 This Tee Shirt or Infant Onesie, can be personalized with any name or with any nickname along with the Big fancy number 2.If your little girl just loves pinks and purples and ladybugs, this design is perfect for her. 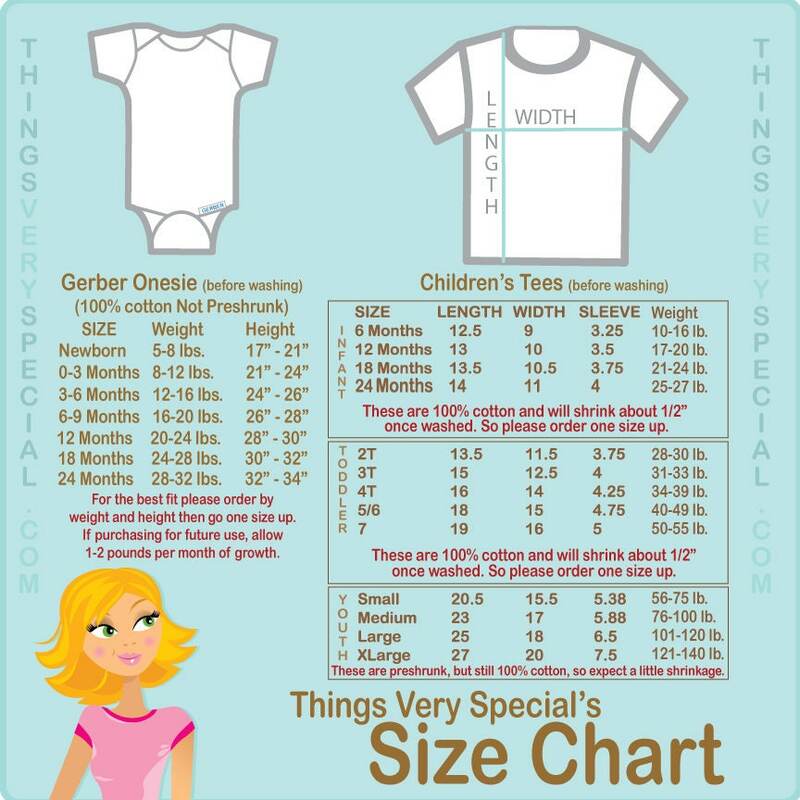 Other ages are available in my store but the numbers look different than this one. Each of the numbers 1 - 9 are different. Very cute; great product. Thanks!